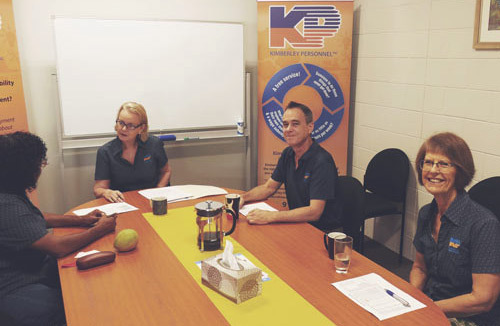 At Kimberley Personnel we take you seriously; whether you are a person looking for work or an employer looking to employ one of our clients. Our disability employment services are free and will be tailored to meet your needs. In some cases Government incentives may be available. We focus on the abilities and strengths of our clients and strive to get to know your business requirements to create a good job match. We’ll also provide you and your new employee with ongoing assistance, training and support to help your new employee a valuable long term member of your team.